Three years ago The London Book Fair enhanced the Academic Zone, a dedicated academic publishing space within the exhibition. 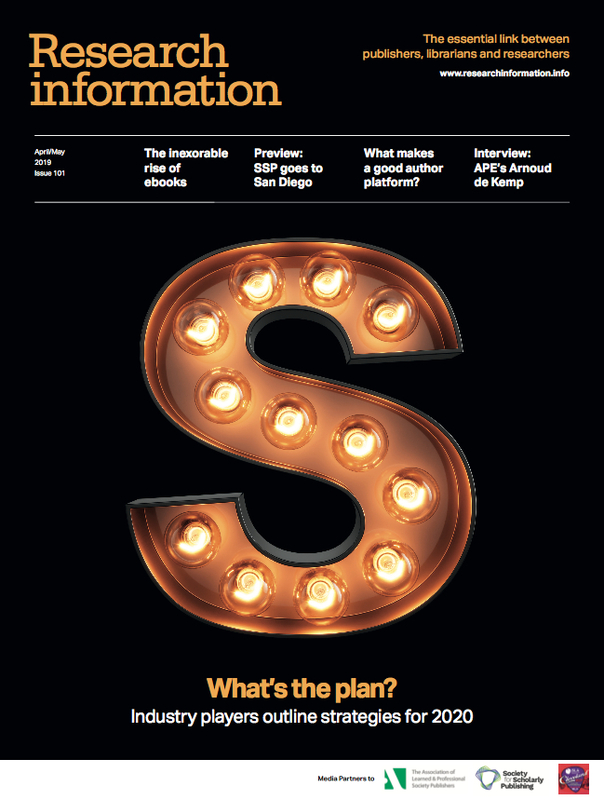 For us, this was an entirely logical move, given that 29 per cent of our visitors either work or have an interest in developments in scholarly, STM and professional publishing. Year-on-year, the growth of our academic publishing offering has become a clear statement of our intent to attract exhibitors and visitors from across the scholarly publishing community to attend, participate, debate and do business at the fair. Working in partnership with ALPSP, the PA and CCC, programming for the show floor theatre – The Faculty – launched three years ago, and this is now one of the must-attend destinations in the book fair. 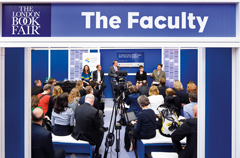 As LBF 2016 fast approaches, we are delighted that academic publishing has become such an integral part of the programme and, equally, that the fair is fast becoming a major focal point in the academic publishing calendar. The London Book Fair’s dedicated half-day scholarly publishing conference is back for its second year, this time as part of the 31st International Publishers Congress. Curated by the Association of Learned and Professional Society Publishers (ALPSP) and the Publishers Association (The PA) and sponsored by the Copyright Clearance Center, the comprehensive four session programme will examine the trends and challenges facing research communication. This year, the programme will include high-profile speakers such as Stephen Barr, SAGE International, Sally Hardy, Regional Studies Association, and Andrew Tein, Wiley. 11:30-12:30 What is a Publisher Now? Yes it’s open; but where on Earth is it? 14:30-15:30 From Earthworms to Earthquakes: Driving public engagement with academic content. The London Book Fair 2016 takes place at Olympia, London, from Tuesday 12 April to Thursday 14 April 2016.